BioMaxima is a Polish company operating in the broadly defined field of biotechnology on the market of laboratory diagnostics. BioMaxima is a leading company on Polish in vitro diagnostics market. This company was established in 2002. They manufacture a wide range of IVD reagents and rapid tests. All products are CE marked and meet the requirements of EC directive 98/79/EC, on In Vitro Diagnostic (IVD) Medical Devices. Our Quality System is certified to the international standards ISO 9001:2008 and ISO 13485:2003. The company is focused on continuous development and growth and we are improving our services all the time. In 2010 BioMaxima joined Warsaw Stock Exchange. On December 19th, 2012 Emapol Sp. z o.o. 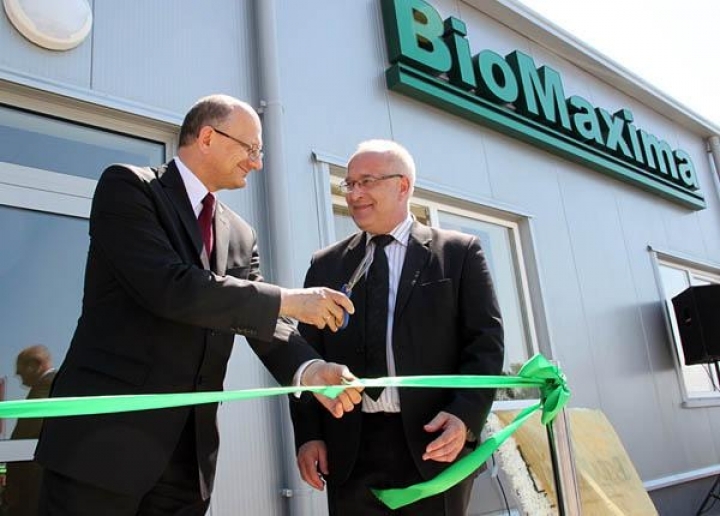 and BioMaxima S.A. have been merged , by the ruling of District Court in Lublin. Emapol was founded in 1990 and the company was focused on manufacturing and distribution of diagnostic products for clinical and industry laboratories. BioMaxima S.A., as the owner of 100% shares of Emapol Sp. z o.o., is the acquiring company. BioMaxima S.A. takes over all legal rights and obligations based on the contracts concluded by Emapol Sp. z o.o. All the provisions included in the contracts remain in force. all the goods ordered will be invoiced by BioMaxima S.A.
former Emapol Sp. z o.o. will continue to operate as manufacturing and distribution Microbiology Center Emapol in Gdańsk as part of BioMaxima S.A.
BioMaxima export goods to many global destinations including countries of Europe, Asia, Africa and South America.